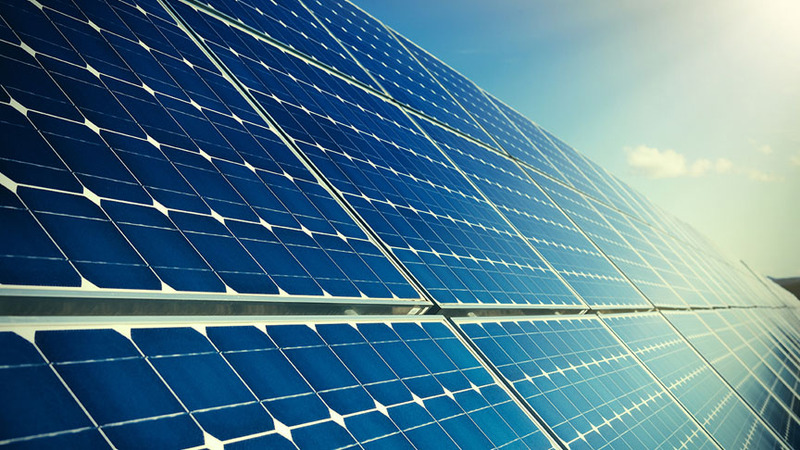 If you own or maintain solar panels for your business or home you will undoubtedly be keen on reaping the financial rewards from your solar panels and seeing your monetary R.O.I as soon as possible. Routine cleaning of your solar panels will help you do just that. Murky solar panels can hamper your savings efforts considerably over time. Maintaining your solar panels through a regular cleaning schedule results in clean and clear solar panels meaning more light is absorbed through panels increasing power generation, saving you money in the long-run. Health and Safety are strong focus areas for our business, ensuring that staff are safe as they work with building heights of up to 33m. Our access platforms allow work to be carried out in a manner that reduces risks and encourages safe operations for all involved. Cleaning Specialists have the necessary cleaning materials that allow for professional delivery of our solar panel cleaning service. Our staff know how to effectively and efficiently clean with our value proposition focused on quality and holistic cleaning of solar panels. Our cleaning technicians are thoroughly trained in solar panel cleaning and are equipped with Personal Protective Equipment (PPE) at all times.